Bloomsday is the day of celebration in honour of Irish writer James Joyce and this book provides a guide to Joyce's Dublin and its many characters. 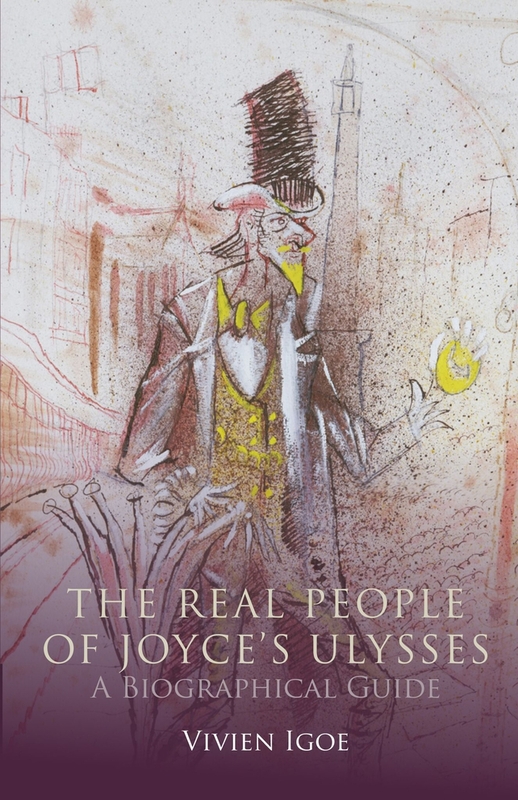 Many of the individuals portrayed in Ulysses were well known in Irish social and cultural circles and were celebrated in different fields in Dublin and Ireland at the turn of the 20th century. They enjoyed fame and recognition outside Ulysses, while many other minor characters have impressive lives and stories, and owe their immortality to Joyce. 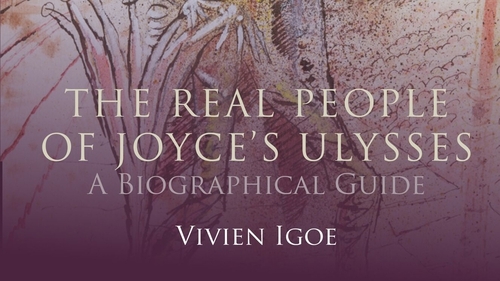 Dr. Vivien Igoe, former curator the James Joyce Tower, is author of The Real People of Joyce’s Ulysses which features biographical information for more than 600 characters referenced in Joyce’s novel. This eclectic mixture of people, creates a vivid picture of the Dublin at the time, and throws a light on many of the passages in Ulysses. Below is a selection of edited extracts from her book. Herbert Mornington Cannon, known as ‘Morny’, was born on 21 May 1873. 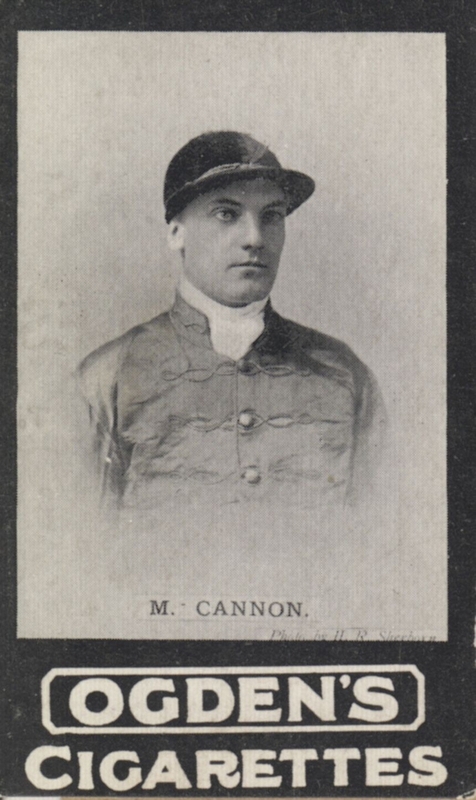 He got his unusual middle name from a winning colt of that name, which his father, the jockey Tom Cannon, rode to victory the day of his birth at Bath. Morny was just 13 when he rode his first winner. During his successful career he won a number of the classics including the 2,000 Guineas, St Leger, the Derby and the Oaks and other major races. He won the Ascot Gold Cup in 1902, riding William the Third. He rode Zinfandel, the horse favoured to win the 1904 Gold Cup on June 16 – but the race was won by the outsider Throwaway at 20-1. When he retired from racing, Morny lived at Brighton in Sussex for many years until his death aged 89. His great-nephew is the racing legend Lester Piggott. Marie Kendall was born at Victoria Park, Hackney, in London. Her father was a prosperous manager on the theatrical circuit in Lincolnshire until he lost all his money speculating in railways. Kendall made her initial début at Haymarket in London where she played Desdemona to Ira Aldridge’s Othello. She was at the peak of her musical career at the end of the nineteenth and the early twentieth centuries. She is described as having a ‘figure trim and flitsome as a dragonfly’. 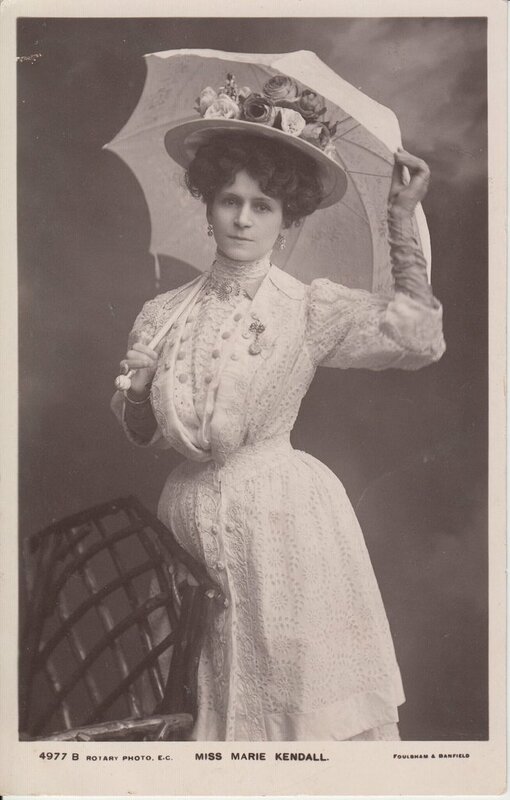 On 16 June 1904 the Freeman’s Journal and the Evening Telegraph advertised the ‘Great Marie Kendal’ at the Empire Palace Theatre, Dublin at 7.30 pm. Kendall died on 5 May 1964, just short of her 90th year and her ashes were scattered over Clapham Common close to where she lived. James FitzHarris, known as Skin-the-Goat, was born on 4 October 1833 at Clonee, Co. Wexford. From a family of evicted farmers, he was forced to seek employment in Dublin. He became a well-known Dublin jarvey or cab driver and was described as coarsely cheerful and robust. He got the nickname from a goat he found plucking at the straw that filled a horse’s collar. He killed the goat, skinned it and used its hide to cover his knees while driving. Another story is that he sold the hide of his pet animal to pay for his drinking debts. It was FitzHarris who drove the Invincibles to the Phoenix Park on 6 May 1882 when Lord Frederick Cavendish, the chief secretary for Ireland and Thomas Henry Burke, the under-secretary, were assassinated. 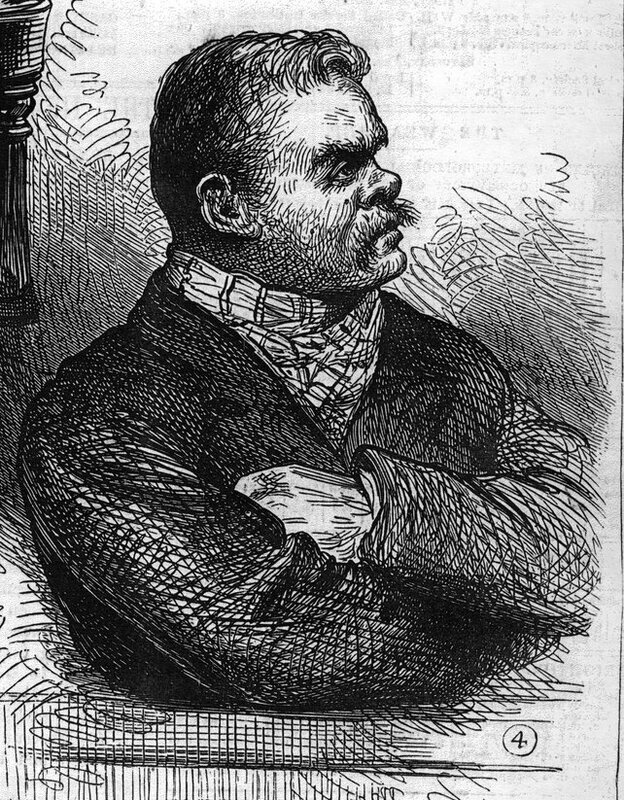 It is not known whether FitzHarris was a member of the Invincibles but he was among a number of men arrested and put on trial. Five were sentenced and executed at Kilmainham Gaol. FitzHarris was offered £10,000 by the British government in , and transport to any foreign place of his choice, to inform on the men. He declined and - although not guilty of murder - was sentenced to penal servitude for his part in the affair. FitzHarris later declared: ‘I came from Sliabh Buidhe where a crow never flew over the head of an informer.’ He died in 1910 in the South Dublin Union Workhouse on James’s Street. A memorial plaque was unveiled by the National Graves Association on his grave in Glasnevin cemetery on 14 July 1968. Elizabeth Aldworth born in 1865, was the only daughter of and Viscount Doneraile, and Elizabeth Hayes, daughter and heiress of John Hayes of Winchilsea. Elizabeth Aldworth is credited as being the first lady Freemason. 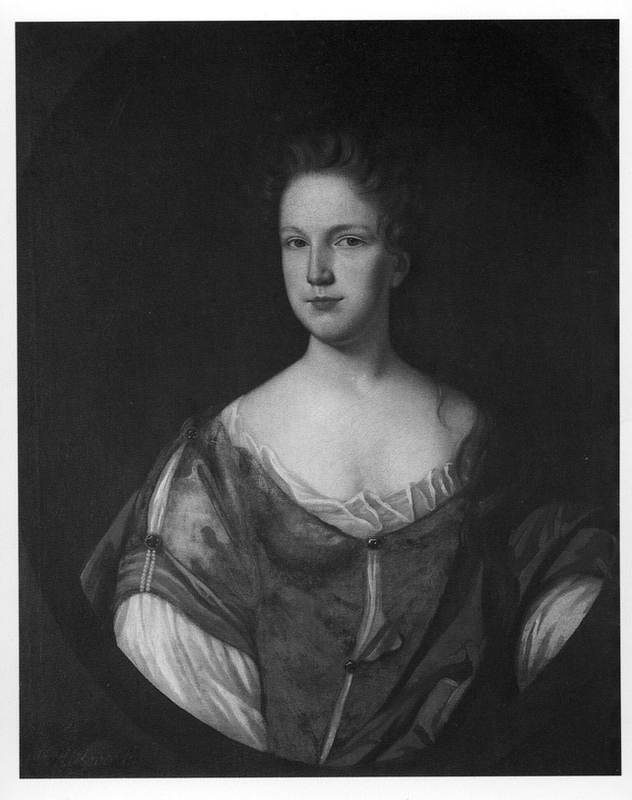 The exact date of her initiation into Masonry is not known but it is believed that it took place sometime between 1710 and 1713 at Doneraile Court, Co. Cork, where she lived with her father Arthur St Leger, First Baron Kilmayden. The story goes that Elizabeth was reading in the library and fell asleep and awoke to the sound of voices in the adjoining room. Her only way out of the library was through the Lodge Room, which was used for Masonic purposes. Part of the wall dividing the two rooms was in the process of being removed to make an arch. From behind the loosely placed bricks of the dividing wall, Elizabeth observed the proceedings of the Lodge. There was only one course of action to be taken in the circumstances and she consented to ‘pass through the impressive ceremonials she had already in part witnessed’. The Honourable Mrs Aldworth died in 1775 and was buried in the Davis vault beneath the old Cathedral of St Finbarr in Cork. When the present nineteenth-century Cathedral was built, her remains were moved and placed in the floor of the small chamber situated in the Great Tower. Eugen Sandow, often referred to as the ‘Father of Modern Bodybuilding’, was born Friederich Wilhelm Müller in Königsberg, Germany, on 2 April 1867. He was one of the earliest athletes to develop his musculature to predetermined dimensions. At the age of 19 he was performing strongman feats in sideshows. He was hired by the legendary Florenz Ziegfeld for his carnival show and became a star. 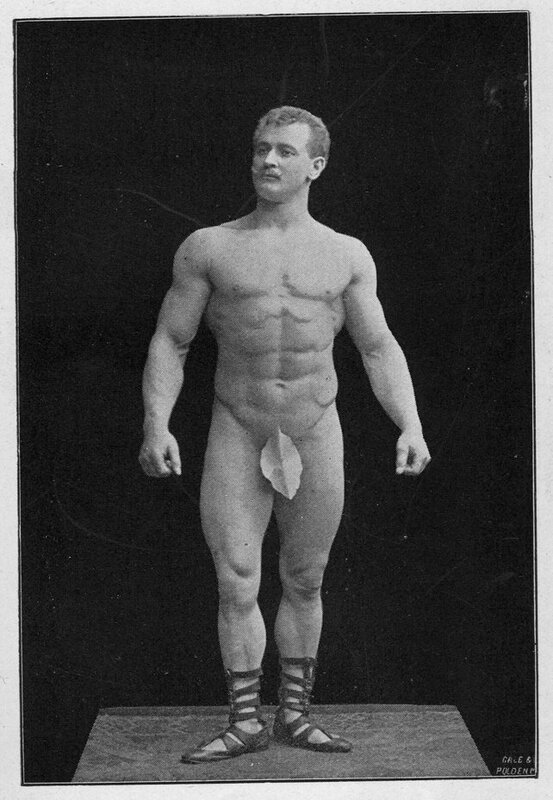 Sandow wrote five books, one of which, Physical Strength and How to Obtain It, was included in Bloom’s library. He died on 14 October 1925 and was buried in Putney Vale Cemetery, south-west London. Edited extracts taken from The Real People of Joyce’s Ulysses – A Biographical Guide by Dr. Vivien Igoe, published by UCD Press available from www.ucdpress.ie and all good bookshops.